KA Discount Tickets 2019 38% Off! 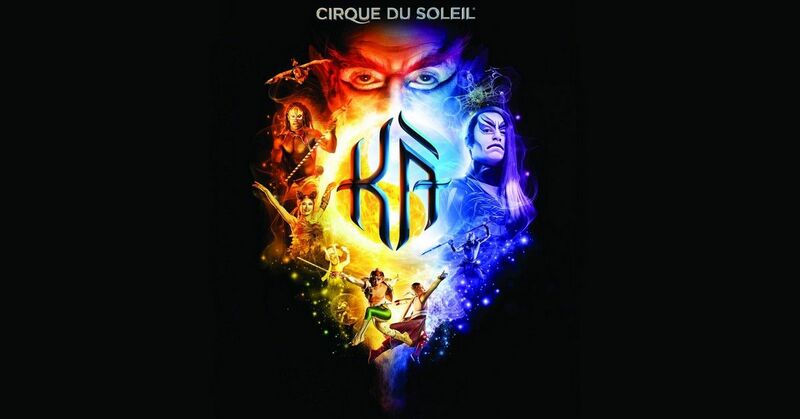 Save up to $62 OFF KA by Cirque du Soleil 2019 tickets! Discount available at Category B, C, D or E tickets for any show between now and December 31, 2019! Note: Service Charge of $16.95 per ticket will apply. Ka is a Cirque du Soleil show with epic proportions. Just like any great epic movie or classic story we follow a hero through an edge of your seat adventure hoping that they can accomplish their mission. KA is no different and pays homage to some of the greatest epics of our time. This is an adventure on a colossal level in every sense of production. KA features one of Las Vegas’s largest stages and set designs. With one of the largest casts in any Cirque du Soleil show and one of the most dynamic set designs you are truly in for a colossal experience with KA. KA takes place at the MGM Grand Las Vegas hotel and casino. Not many other facilities on the strip are able to offer such an impressive stage design or production value. Every night that KA runs is like seeing a large-scale action movie or big-budget film. This truly is an extraordinary adventure that both stunning and enchanting. The LA Times suggested that the acrobatics were absolutely dazzling. Time magazine suggested that the show was “Bigger than Vegas”. The bigger than Vegas claim is an especially bold claim after seeing the lights, sounds and sights of the strip. KA runs Saturday through Wednesday at 7 PM and 9:30 PM. Tickets for the show are available by phone or through the Aria resort and casino, Luxor, Bellagio, the Mirage, New York New York or MGM Grand casino. If you are looking for a slightly different Cirque du Soleil experience that’s larger than life, or you are a fan of epic stories, this could be the show for you. With the narrative and story that’s much more persistent than some other cirque shows this may also be a favorite for people looking for a more theatrical experience. KA is suitable for all ages. See Cirque du Soleil Ka for the best price! Pick up Ka discount tickets through our links above and enjoy Ka for the best ticket price online!